SAVE UP TO 50% on Tempur-Pedic floor model mattresses and adjustable bases. Tempur-Pedic Cloud Pillow - Buy one get one 75% off with code BOGO! 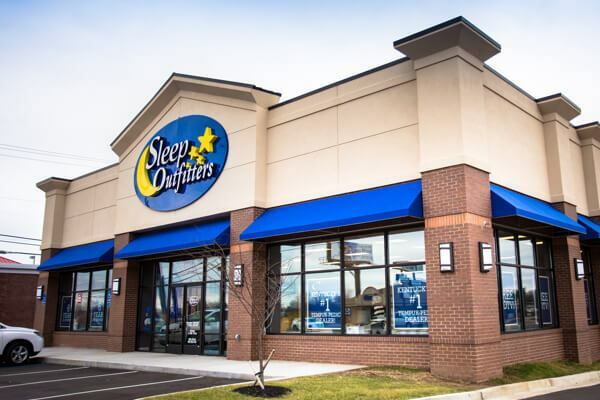 Mattress King joined the Innovative Mattress Solutions family in 2012, and now we're changing our name to Sleep Outfitters to better reflect what we do: outfitting you for a healthy life! Let our knowledgeable staff help you find the bed of your dreams! Stop by a convenient Alabama location today!